Since its IPO last year, Razer (listed as #1337 on the Hong Kong exchange, coincidentally) has been putting out positive results, though it is still working to achieve bottom line profit. In its year-to-date interim report, revenues have improved nearly 40 percent from a year ago while losses have been reduced by 4 percent. The company has been expanding with retail stores, an agreement with SingTel and, probably most importantly, the introduction of a new vertical, the Razer Phone. It was the leading factor in bumping the company’s “other” revenue by more than 430 percent to $16.5 million. Presuming what would otherwise be a constant quarter, this means that the company sold about 18,000 units, give or take — certainly a “limited run” as Razer’s earnings report says. 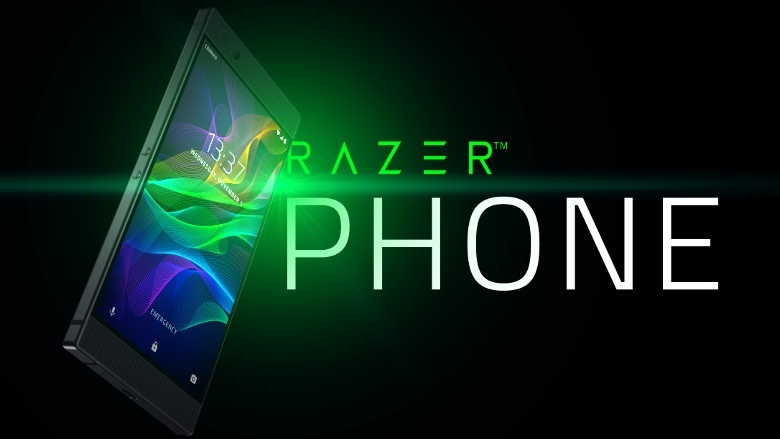 Razer is now focusing its resources into the development of the second generation Razer Phone and accompanying software releases which will etend its software and services from PC into the mobile market. No timing has been written down, but we can only hope for a tick-tock cycle. That would mean a sequel for November.